Gluten free, vegan, and dairy free. 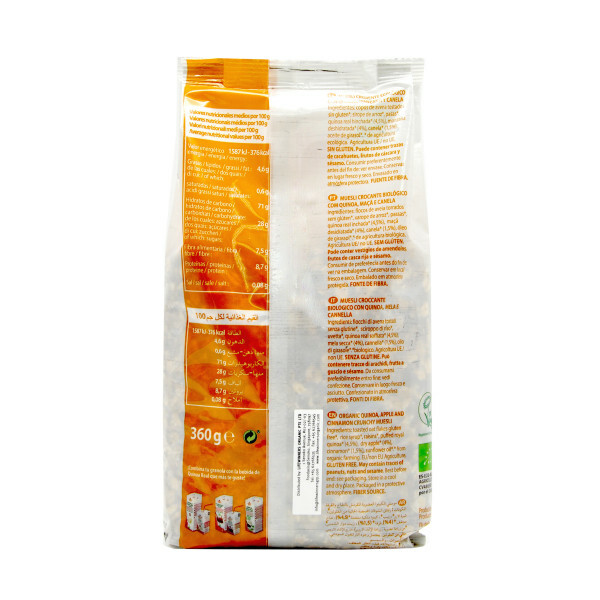 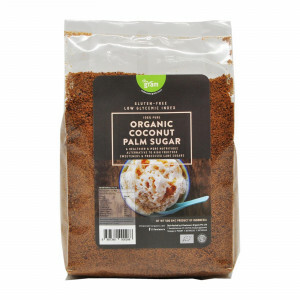 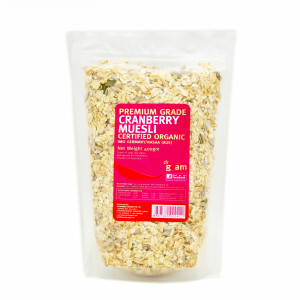 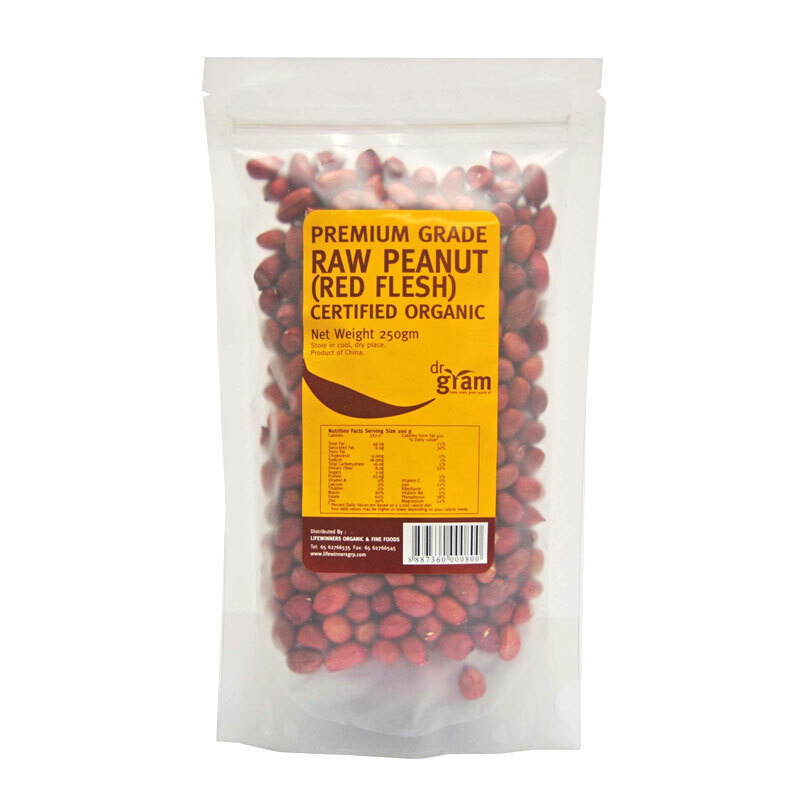 Quinua Real Organic Apple and Cinnamon Granola (gluten free, vegan, non-dairy) will make a delightful and nutritious breakfast cereal for children and adults alike. 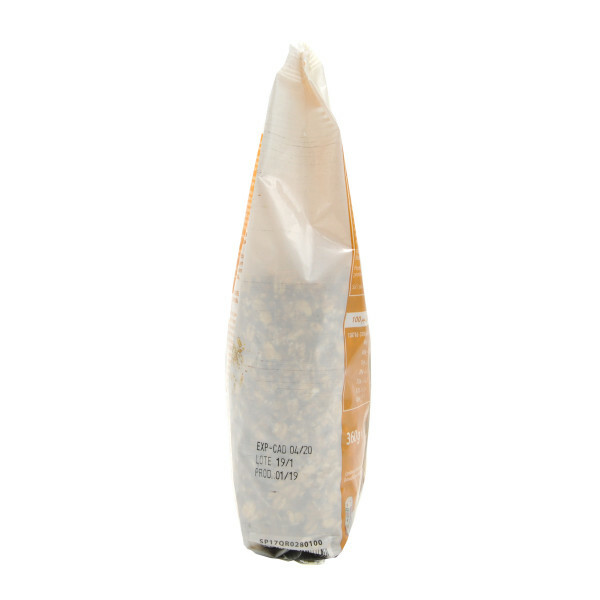 Puffed protein-rich royal quinoa is added to a mixtue of toasted oat flakes, cinnamon, raisins, dried apple pieces, and lightly sweetened with rice syrup. 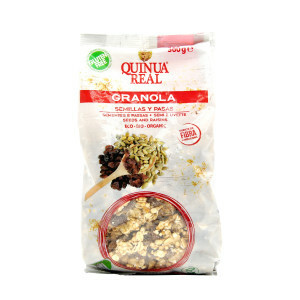 Complement a cereal bowl of Quinua Real Granola with our range of Quinua Real and Rice Drinks for a healthy and tasty breakfast! 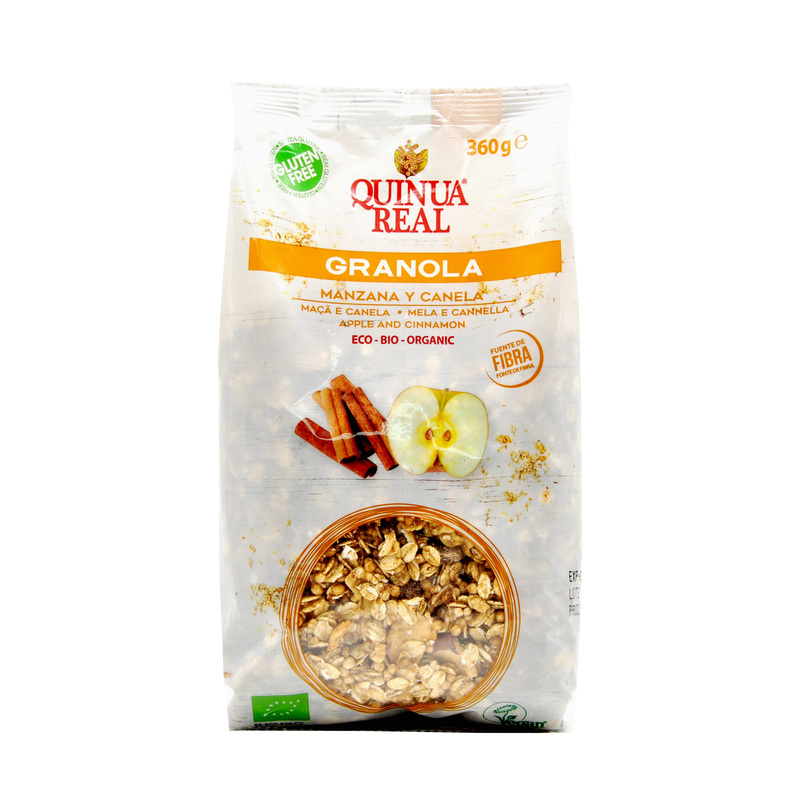 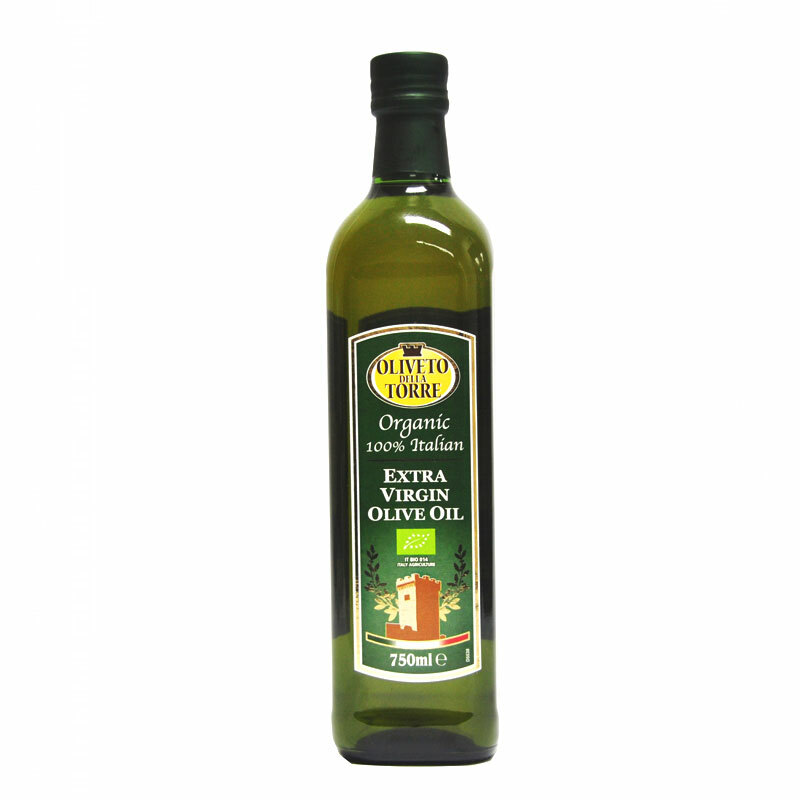 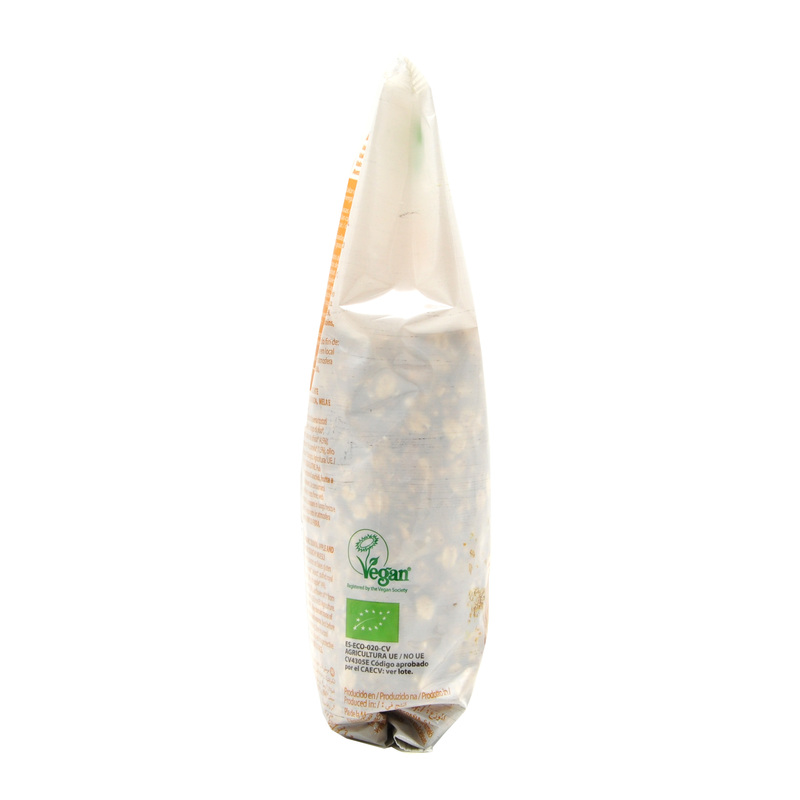 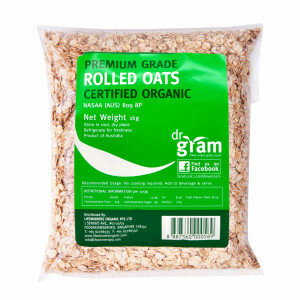 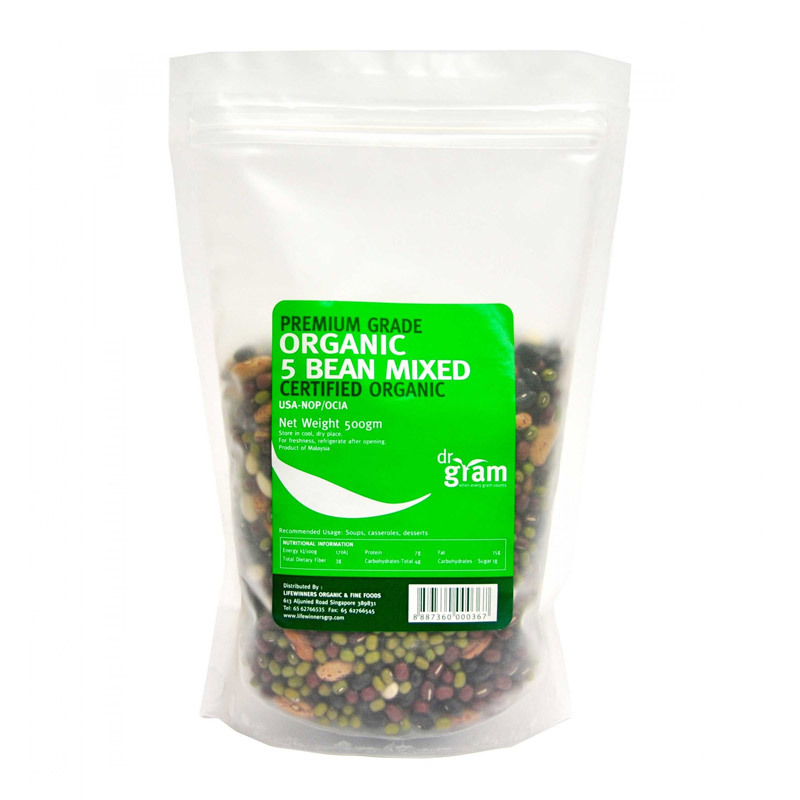 Add Organic Quinua Real and Rice Drink to bowl of organic Quinua Real Apple and Cinnamon Granola for a delightful breakfast cereal. 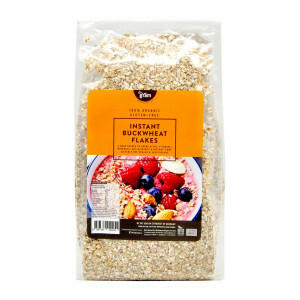 Gluten free Oat flakes, rice syrup, puffed royal quinoa, raisins, dried apple, cinnamon, sunflower oil.